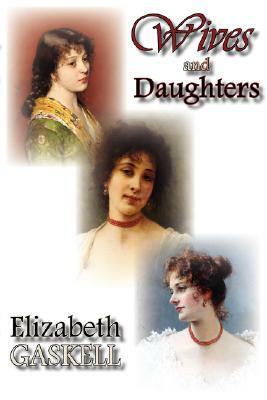 WIVES AND DAUGHTERS by Elizabeth Gaskell, originally serialized in Cornhill Magazine from 1864 to 1866, is one of her most popular works, a classic of British literature. Gaskell died just before finishing the novel, and it was completed by Frederick Greenwood. Earnest and young Molly Gibson is at the heart of the story of family relationships, family secrets, and unrequited love and longing, spanning Victorian middle class and genteel society. When her widower father decides to remarry, Molly gains a shallow stepmother and a beautiful and sparkling stepsister Cynthia who becomes her unwitting rival for the love of Roger Hamley, the younger son of the local squire.